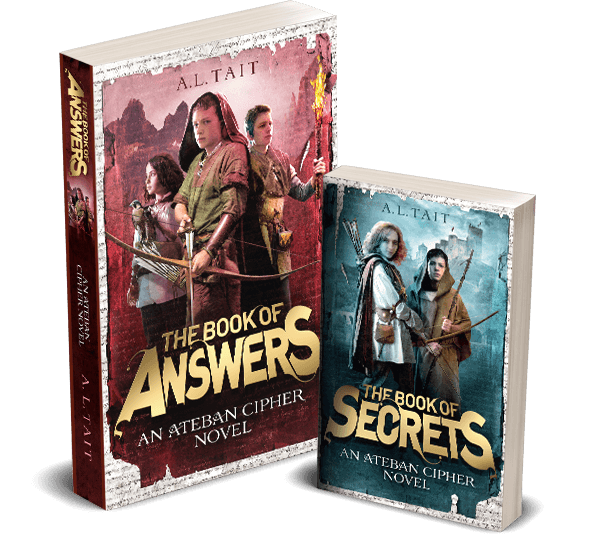 While there is an entire ‘middle-grade’ (8-12) section of the bookshelf available, many tweens, particularly advanced readers, want to move up. They want to read what older kids are reading and, often, they’ve read the library dry of the books deemed appropriate for their age group. They’re hungry readers, and parents are often at a loss as to what to give them to read next – because, let’s face it, just because you can read a book, doesn’t necessarily mean that now is the best time to read it. It’s not just that YA fiction can feature themes and subject matter that’s just not suitable for tweens, but that books are best enjoyed when you’re ready for them. Go in too early with a book that you love and your young reader may put it aside after a chapter or two, and never, ever pick it up again. So, because I am the helpful sort, I have canvassed not only the YKNR group members (made up of nearly 4000 parents/booksellers/librarians/publishing professionals/teachers/grandparents/authors), but other interested parties (authors, booksellers, librarians) to come up with this list* of YA books that they would recommend for tween readers. I’ve cheated a bit (not really but it sounds intriguing, right?) 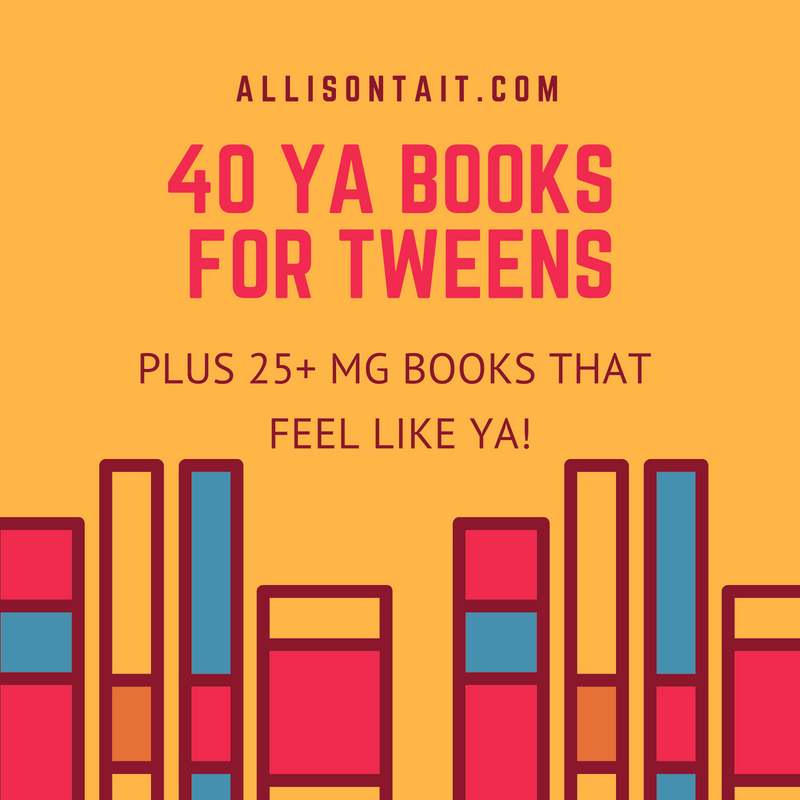 by splitting the list into two sections – what I would call Proper YA (aimed at readers 14+) and then a section that is Technically Middle-Grade But With A YA Feel. 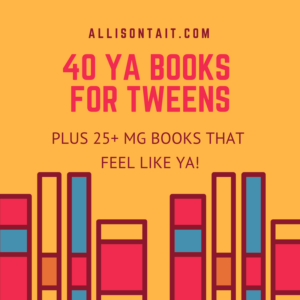 It might be that your younger tween is just looking for something in the latter category that feels more grown-up than what they’ve been reading. Proper YA has been divided into categories, but other than that there’s no particular order. As with any book recommendation, you know your child best, so be sure to read the book’s description closely to make sure it will be suitable for your particular reader – as noted below, some series get darker as they progress, so look beyond book #1, and check with your local bookseller or librarian regarding any themes or storylines you may be wondering about! Good luck – and do join us over in Your Kid’s Next Read if you have any questions about these or other books for your young readers! Are you new here? Welcome! 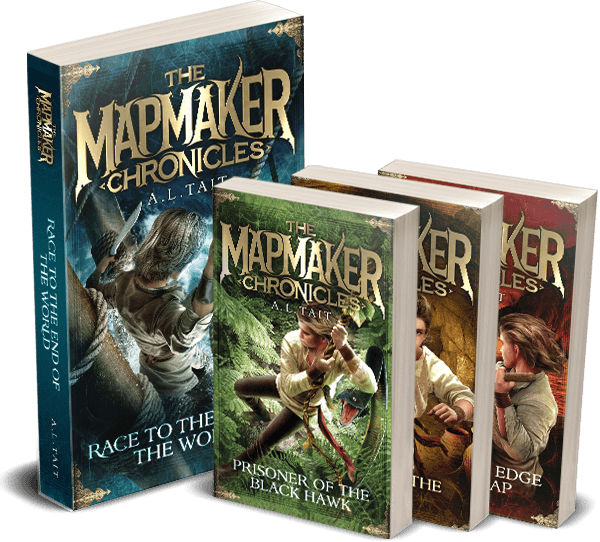 If your middle-grade reader loves epic adventure stories, be sure to check out my two series: The Mapmaker Chronicles and The Ateban Cipher – click the title links to find out more.